Renewable energy development and integration. To launch the program, USEA conducted a Definitional Mission to Haiti and The Dominican Republic from January 21-28, 2014. There they met with representatives from energy utilities, independent power producers, government agencies and donor organizations in Haiti and the Dominican Republic to gain a more in-depth understanding of the current state of the Haitian and Dominican energy sectors. It was during these discussions that the participants identified the above key issues about which they desire to learn more. There are several countries in the Latin America and Caribbean region that have successfully addressed these issues through domestic policy and legal reforms, as well as international cooperation in pursuit of cross-border electricity trade. During this Definitional Mission, USEA also identified potential host countries for executive exchanges, with Colombia favored to be the first with among several countries. HEPP’s first activity took place in in Colombia in April 2014. HEPP's second activity will take place in El Salvador, which has successfully implemented legal and regulatory frameworks to encourage electricity sector reform and private investment. HEPP delegates will meet with representatives from El Salvador's government, regulator bodies and utilities to learn about their experience with restructuring the Salvadoran electricity sector. 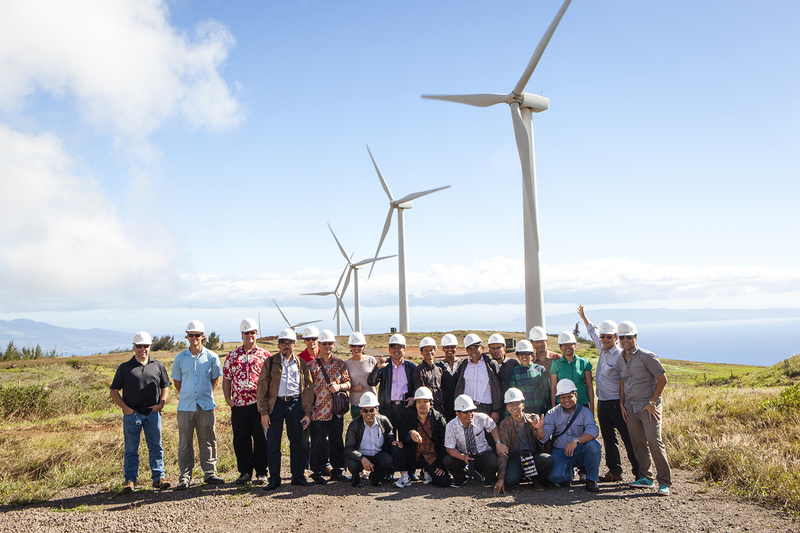 HEPP delegates will also see firsthand the results of El Salvador's restructuring and reform efforts during visits to new power generation facilities and energy infrastructure installations.